GReads! : Blog Tour: I'll Give You the Sun by Jandy Nelson + a GIVEAWAY! Blog Tour: I'll Give You the Sun by Jandy Nelson + a GIVEAWAY! I am super excited to be promoting I'LL GIVE YOU THE SUN by Jandy Nelson as part of the official blog tour from Penguin Teen. Jandy Nelson has a way with words that reach inside your soul and squeeze your heart. She grabbed my attention with her debut novel, The Sky is Everywhere, only to keep a firm grasp with her latest: I'LL GIVE YOU THE SUN. This woman's writing is a gift, not to be left unopened. Please welcome Jandy Nelson to the blog as she shares a bit of her own superstitions and how they play a role in the stories she tells. My grandmother Cele was a small woman, very funny, and like Gram in The Sky Is Everywhere, she wore floral frocks around the house and painted (pretty much exclusively) green people who covered every inch of her walls. Like Grandma Sweetwine in I’ll Give You the Sun, she designed dresses and was extremely superstitious. She secreted red ribbons under mattresses and sugar squares in drawers. She knocked wood and made hidden altars and talked about the evil eye and ways to counter it. She insisted we put vinegar on our foreheads when anything good was said about our futures or when we needed extra protection or luck. She read palms with startling accuracy and believed her dead father talked to her through dreams. And way into her seventies, she was still getting on hands and knees to look for four-leaf clovers, which she then slipped into picture frames to bring luck to her loved ones. She did all this with great humor, joy, and also: practicality. She passed on these traditions and many more to her daughter/my mother who passed them on to me. I like superstitions, as do Grandma Sweetwine and Jude in Sun. I like the ends to which, we, the superstitious will go to feel like we have some control over our chaotic, precarious lives. I like the hope they engender, the feeling of safety they provide. 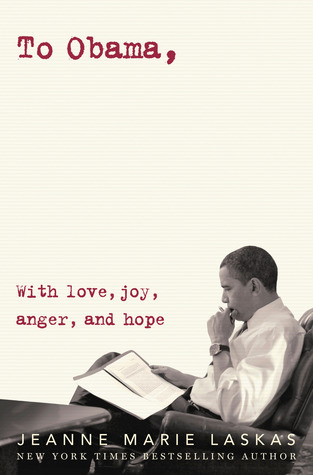 I like the idea of “charming” the world. I like believing in magic. That said, I do know, at the same time, superstitious belief is illogical and ineffectual. Hogwash, as Noah calls it in Sun. Still, it’s a part of me and so I would never sleep on a bed long-term without a red ribbon under it. I would never fly on an airplane without licking my finger and touching the outside of the plane with it as I get on. I would never let a spring go by without getting on hands and knees to search for four-leaf clovers. And usually when my mother says into the phone, “Go put vinegar on your forehead,” I do it. And this: Gram in Sky is not the only one to monitor the well-being of a loved-one through a houseplant. I’m not sure how/why/when my mother decided that the trials and tribulations of the houseplant matched my own, but decide this she did. When I was in college, I’d get alarmed calls from Mom: “Oh, the plant’s doing horribly! Tell me what’s wrong.” Honestly, inexplicably, when these calls came in, I was always doing horribly as well. Then, the time came when the plant got a life-threatening disease, and of course, I too was going through a rough patch. When I went to visit my mother next, the first thing we did was get in the car with the ailing plant. We went to nursery after nursery, trying to find a cure. No luck. Finally at the end of the day, we arrived at one where a leathery, weather-beaten man said, “Ladies, toss it. That’s a three dollar plant.” We started to explain how and why we just couldn’t do that, how it was life and death, and then the madness and hilarity of the situation overtook us and we fell to our knees in peals of hysterical laughter. That night, like Lennie in Sky, Mom and I threw the plant off a cliff with great ceremony. We’d decided that doing so would break the person-plant tie and free me to feel better, which, as luck would have it, I did. Immediately. In celebration of I'LL GIVE YOU THE SUN, I am honored to be part of the giveaway for 5 copies of THE SKY IS EVERYWHERE with its GORGEOUS new cover to match, courtesy of Penguin Teen. This giveaway is open to US entrants only. About the Author: Jandy Nelson, like her characters in I’ll Give You the Sun, comes from a superstitious lot. She was tutored from a young age in the art of the four-leaf clover hunt; she knocks wood, throws salt, and carries charms in her pockets. 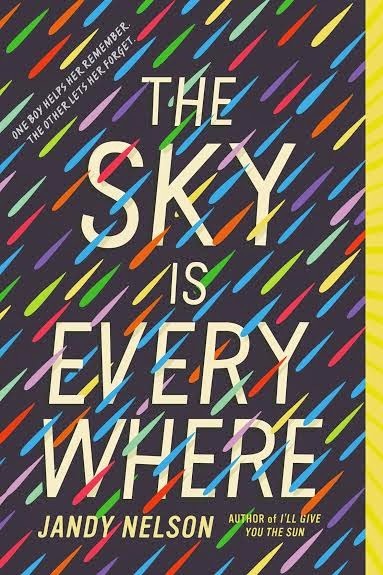 Her debut novel, The Sky Is Everywhere, was on multiple Best Books of the Year lists, was a YALSA Best Fiction for Young Adults pick, earned numerous starred reviews, has been translated widely, and continues to enjoy great international success. Currently a full-time writer, Jandy lives and writes in San Francisco, California—not far from the settings of The Sky Is Everywhere and I’ll Give You the Sun. 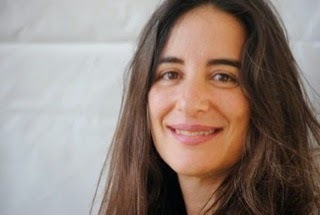 Visit her online at www.jandynelson.com or find her on twitter at @jandynelson. Wow, the women in your life sound like fantastically interesting people!